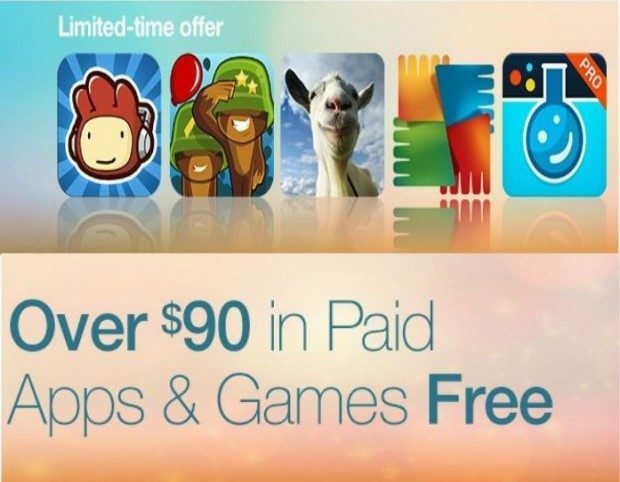 Over $90 In FREE Apps & Games For Android Users! You are here: Home / Great Deals / Amazon Deals / Over $90 In FREE Apps & Games For Android Users! Right now through 8/15/15 you can get over $90 in paid apps and games FREE for your Android! There are so many times when Android users get left out on the apps, or have to wait for the Android version to come out! Well, here’s one time when it’s just for Android users!